Lightning quick. Cutting edge. Fully redesigned. 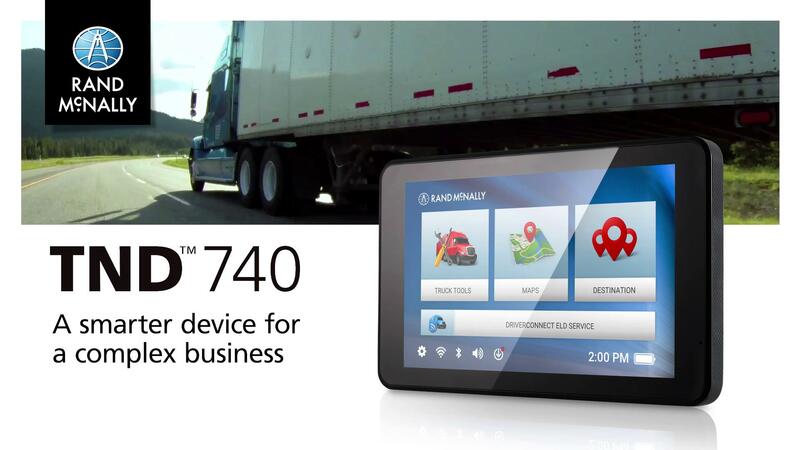 Our fifth-generation truck navigation device delivers the features and performance that professional drivers need. 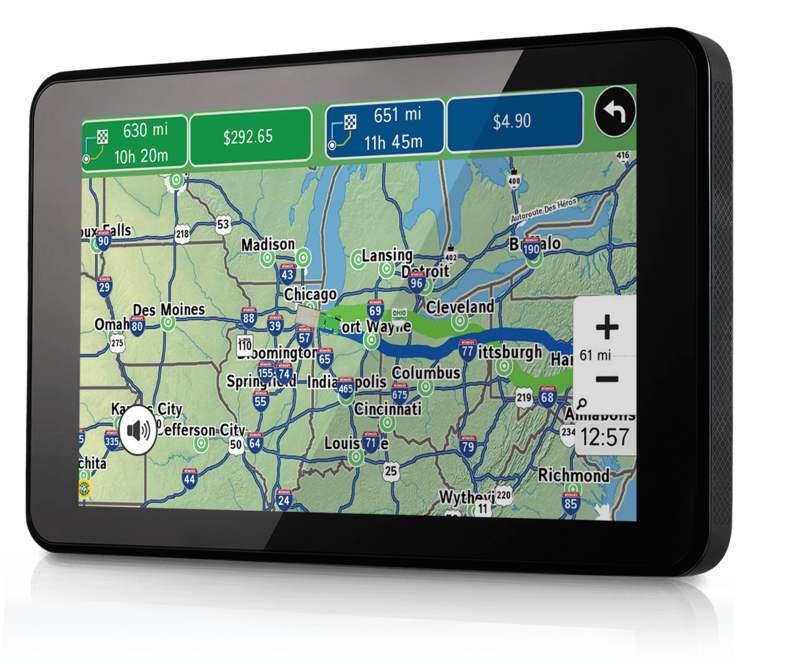 This fully redesigned, fifth generation TND device features a lightning quick, quad-core processor, double the storage capacity, and more. 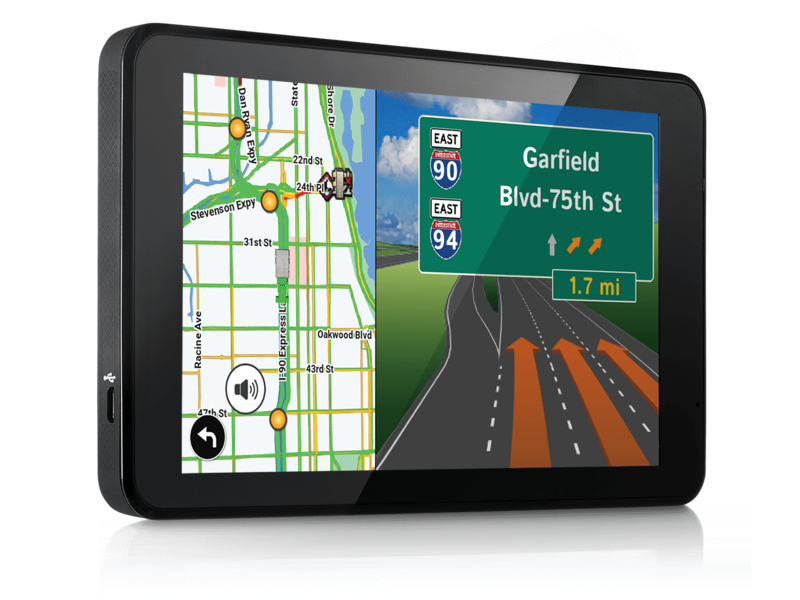 An updated user interface and magnetic mount makes the TND 740 easier to use while on the road. Be prepared for what's ahead, whether you're approaching a turn or heading through a complicated intersection. 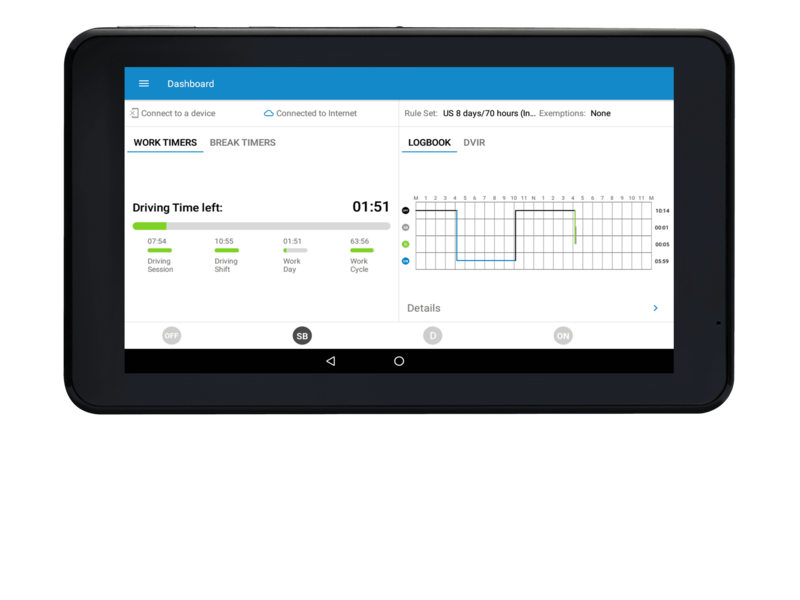 View upcoming junctions in 3-D with a split-screen display with lane guidance for managing complex interchanges. 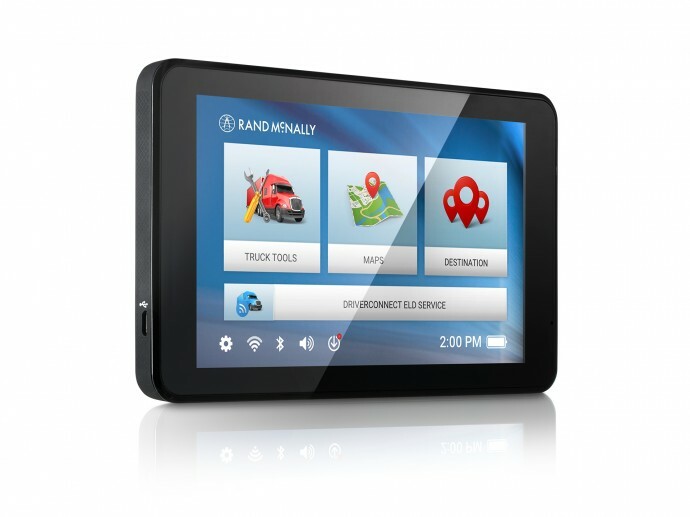 Connect to Wi-Fi to for local search, fuel prices, and live traffic. 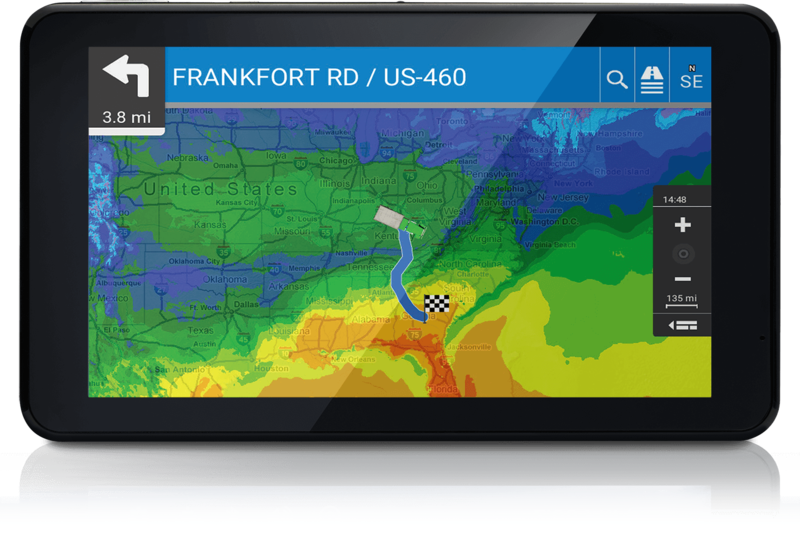 Live weather shows current conditions and forecast, or choose from 10 different map overlays, including precipitation and wind speed. 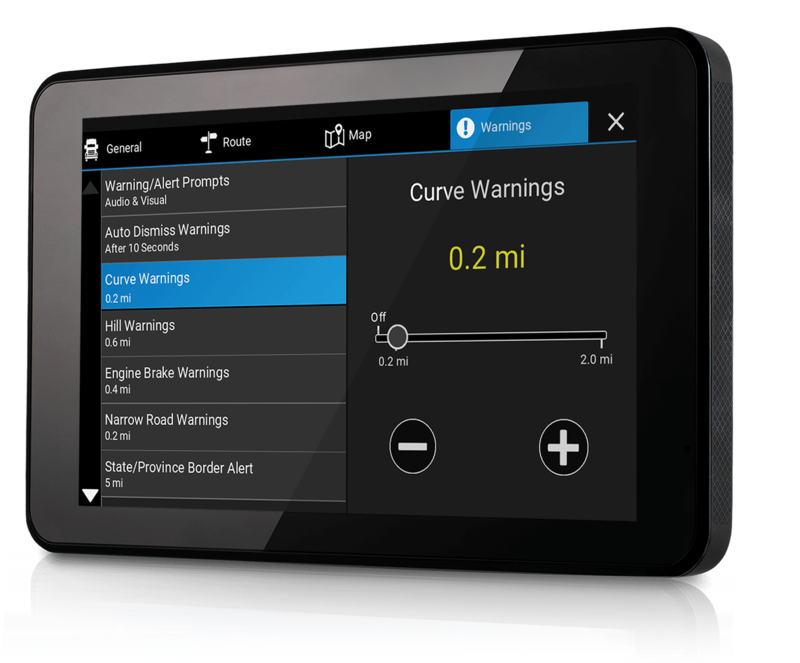 Set warnings for upcoming speed limit changes, sharp curves, and more; set display preferences and warning distance. The TND 740 comes preloaded with the Rand McNally DriverConnect app, so when you decide to purchase a compliant Rand McNally ELD, you’ll be ready to go. View estimated toll costs, compare routes without tolls, and plan routes to minimize expenses. 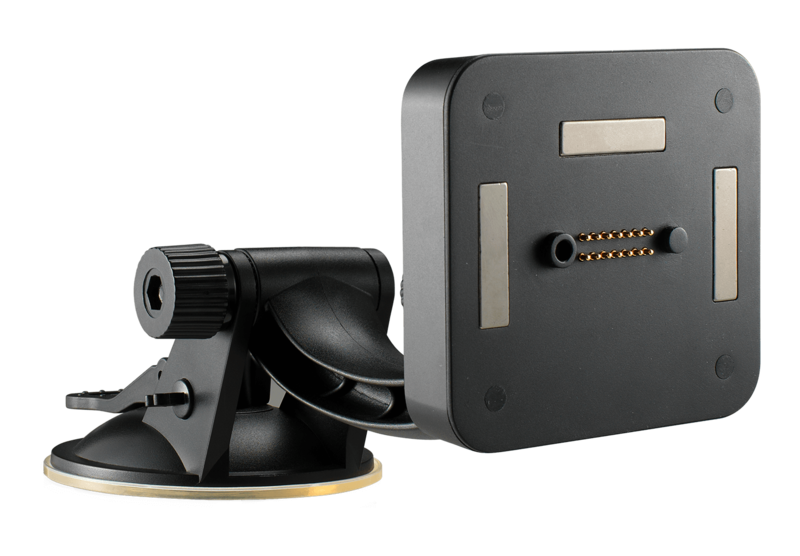 The powered magnetic mount holds the device firmly in place, and detaches easily when needed.